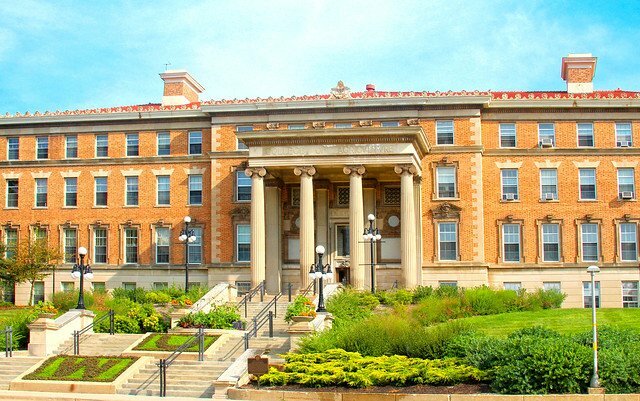 The University of Wisconsin-Madison College of Agricultural and Life Sciences is an engine of scientific discovery, with researchers working across the spectrum of agricultural and life sciences. Academically, the college offers research-based, hands-on teaching of undergraduates; world-class graduate programs rich in research and project assistantships; and short courses, workshops and other programs. Our outreach activities bring the work of the college to Wisconsin businesses, organizations and communities throughout the state. Learn more about CALS.